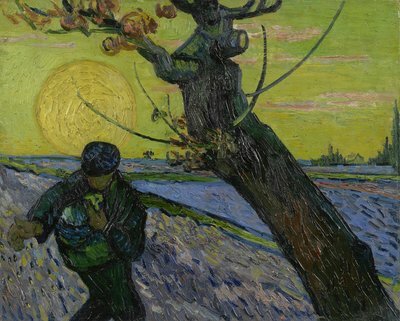 Vincent Van Gogh had sympathy for the working class as he saw industrialization take over in the world. 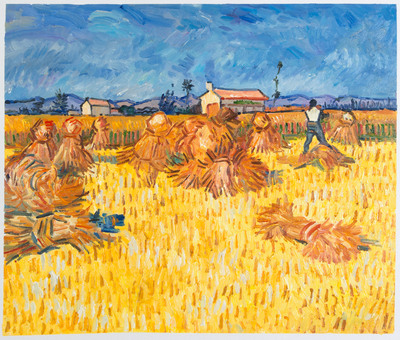 He also saw the working class as an important factor in the development of modern art. 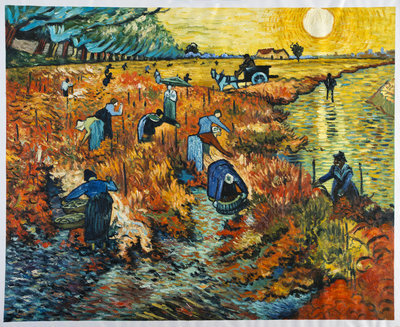 This was the reason why Van Gogh was so interested in doing character studies of the working class which included, fishermen, farmers, and weavers. Some of the more famous paintings from this genre include – Head of a Woman, The Potato Eaters, Noon, rest from work, and The Sower. 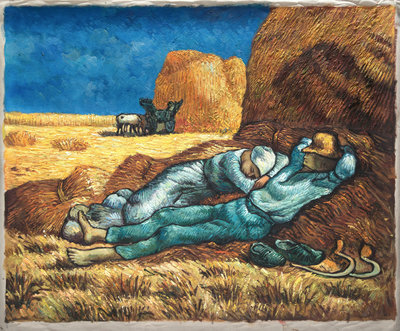 When looking at Van Gogh’s paintings about peasants, it is clear that he was influenced by Millet’s work. 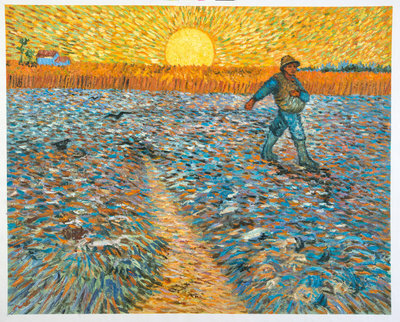 After all, Millet marked a turning point in 19th century art and Van Gogh decided to become an artist in 1880. 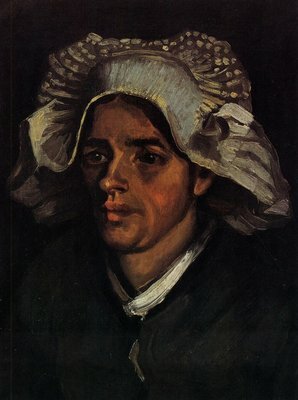 Van Gogh made studies of a lot of women. In fact, in a letter, he also revealed that he preferred to paint peasant women in blue denims, rather than dresses. The women in the painting The Head of a Woman was Gordina de Groot. 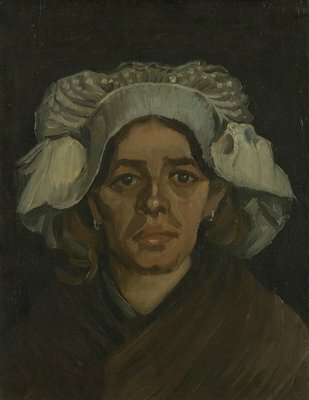 She was the daughter of the De Groot family, who also posed for a Van Gogh painting – The Potato Eaters. 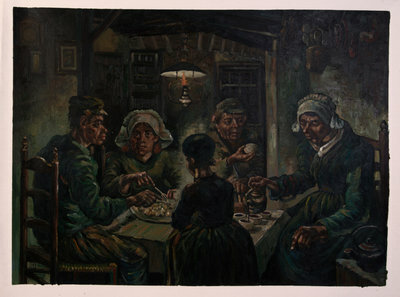 The painting depicts a peasant woman who seems worn out by work and her hard life. On the other hand, Van Gogh’s painting Head of a Woman with her Hair Loose depicts a dishevelled woman in a state of undress. 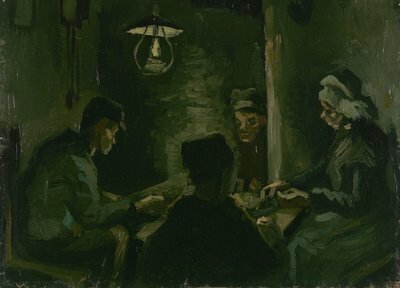 On the other hand, most of Van Gogh’s paintings of men were done at work. 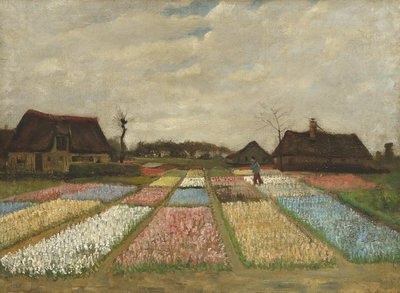 While in Nuenen, Van Gogh produced many peasant paintings, including the acclaimed Head of a Man. 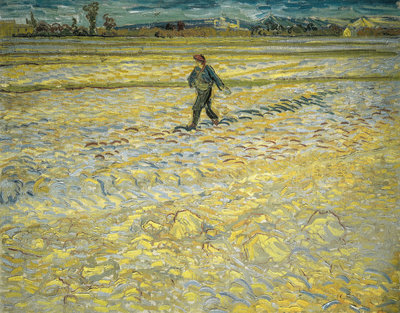 Over his entire artistic career, at least 30 of Van Gogh’s painting included the sower, and that was because Van Gogh believed sowing symbolized life. For him, life seemed like a sowing time and the harvest wasn’t even close. 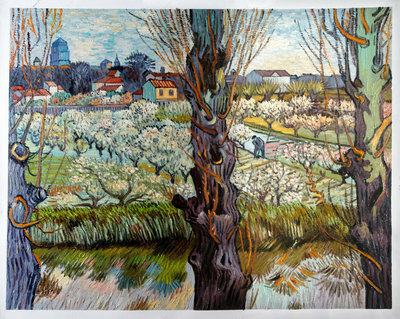 The Van Gogh Studio has been developed with one single aim – to make it possible for everyone to own a masterpiece by the world’s most acclaimed artist. We have artists from Holland and the rest of the world working with us. 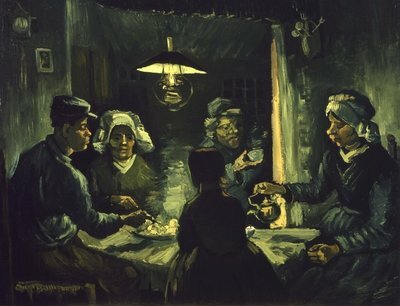 These artists have minutely studied Van Gogh’s techniques, so much so that the oil reproduction you get will look exactly like an original.